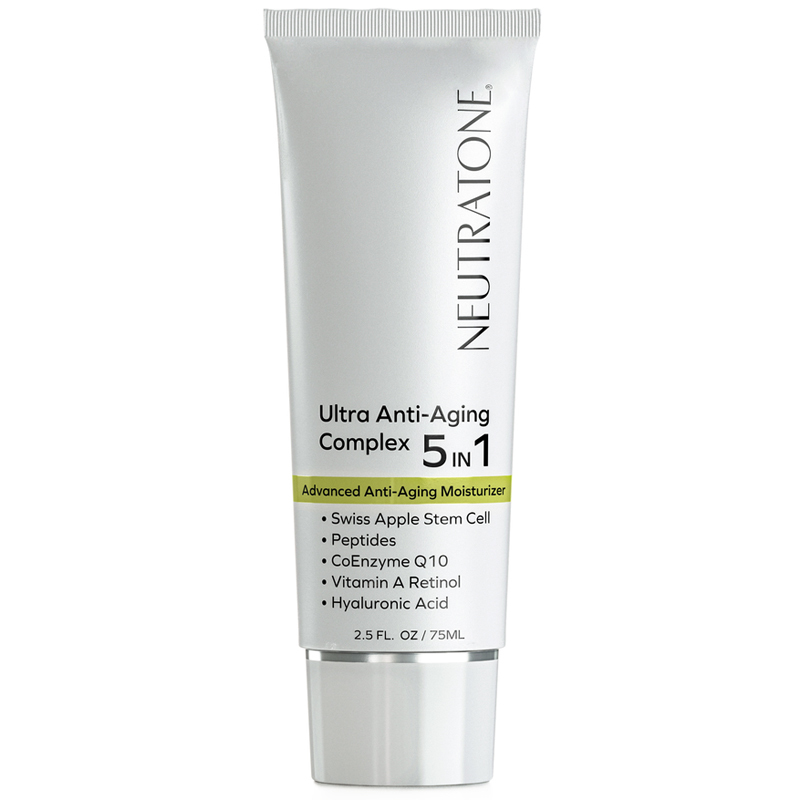 Revolutionize your skin with Neutratone’s Ultra Anti-Aging Complex 5-in-1. This unique blend of five powerful, clinically-proven ingredients penetrates deep into your skin to reverse the signs of aging, protect against damage, and return youthful vitality to your skin. Diminishes appearance of fine lines and wrinkles. 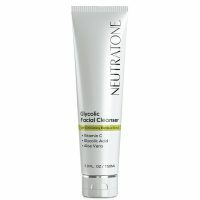 Reduces appearance of dark spots and hyper-pigmentation. Enhances production of healthy, new, and radiant skin. 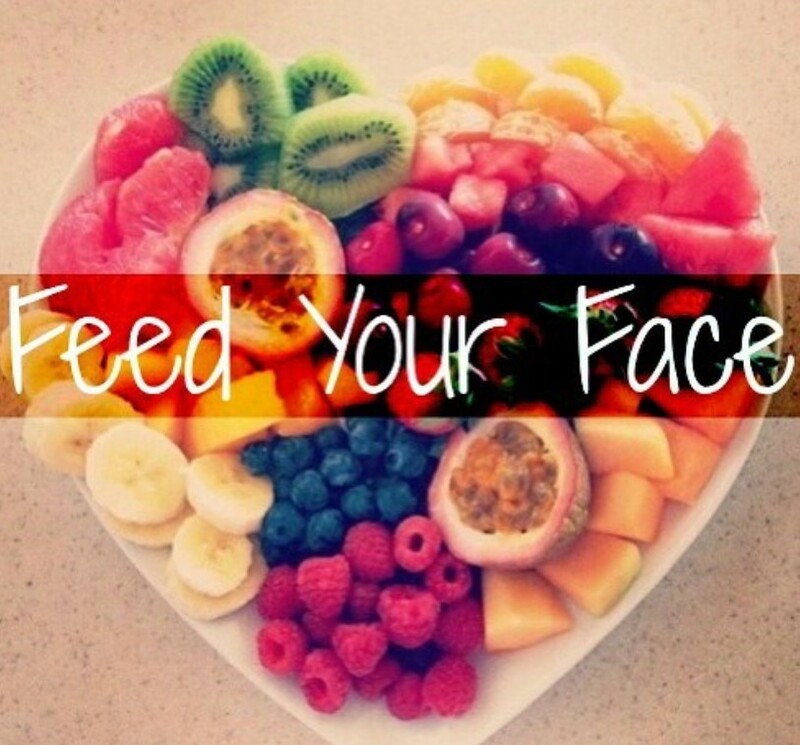 Thoroughly hydrates for plumper, firmer and healthier skin. I got this as part of my regimen and I have to say it's amazing. Out of every product in the kit, this product was the best because it provided the finishing touch my face needed to achieve that dewey glow that I get when my skin is properly moisturized! 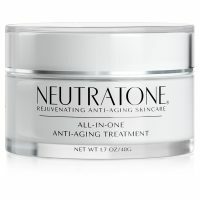 Rediscover youthful, smooth, and luminous skin with Neutratone’s Ultra Anti-Aging Complex 5-in-1, the powerhouse of Neutratone’s anti-aging regimen. 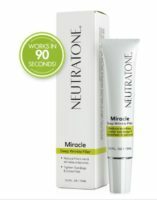 Uniquely formulated with a distinctive blend of peptides, skin-reconditioning compounds, and super-antioxidants, this complex reduces wrinkles, dark spots, sagging, dryness, and other signs of age. 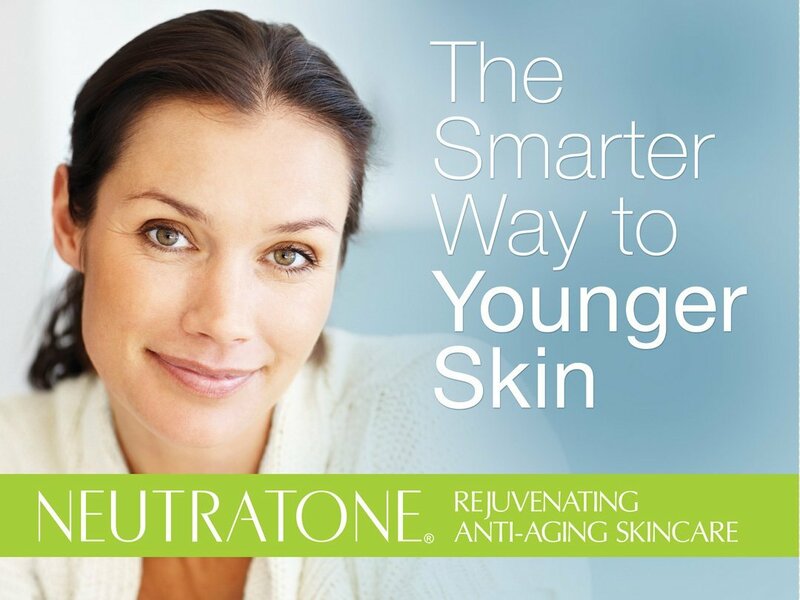 As evidenced in Neutratone reviews, Neutratone’s 5-in-1 formula deeply hydrates, repairs damage and restores the natural elements of youthful skin. Watch imperfections fade as elasticity improves and firmness returns, leaving you with smooth, glowing, younger-looking skin. 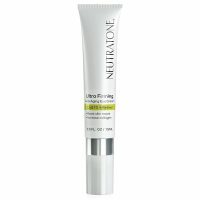 Retinol, antioxidants, and peptides fight fine lines and deep creases and work to brighten skin. 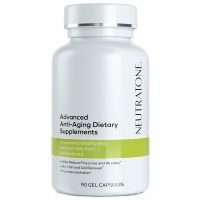 Potent antioxidants restore skin vibrancy and elasticity. Powerful humectant hydrates for youthful fullness. 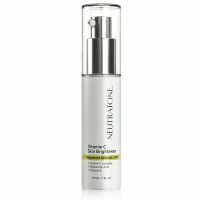 Vitamin complex provide nutrients vital for young-looking skin. 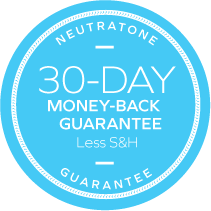 Smooth on Neutratone’s Ultra Anti-Aging Complex 5-in-1 and experience the revitalization of nourished, protected, and youthful skin. When used as directed, this dermatologist-tested blend of the market’s top anti-aging ingredients will penetrate deep into your skin to target the signs of age and harsh conditions on your face. 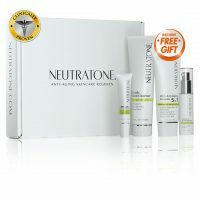 Neutratone’s clinically-proven formula uses advanced liposome technology to replenish vital nutrients, deeply condition, and protect your skin from future damage. 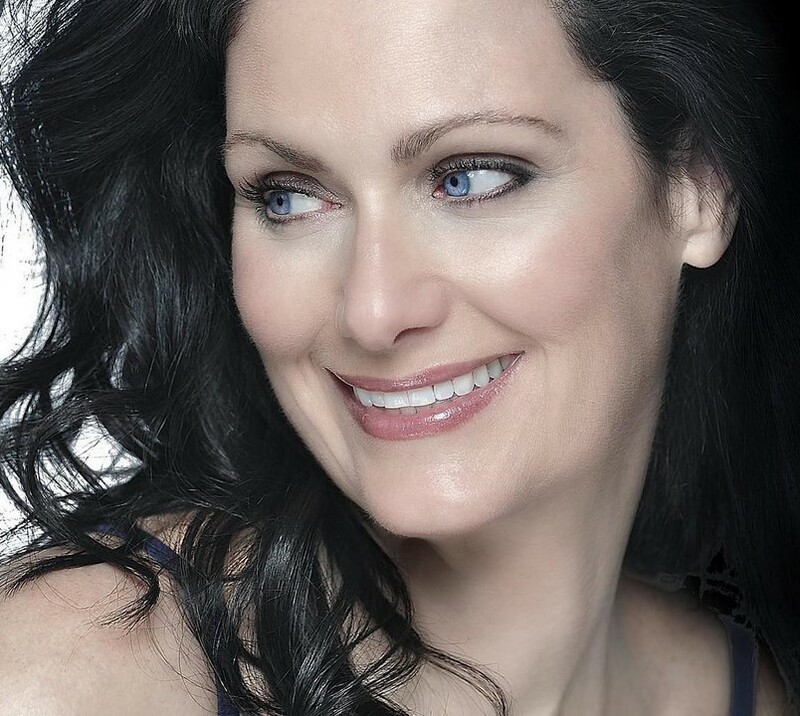 The result: fine lines, deep wrinkles, and dark spots will diminish, while healthy, glowing skin resurfaces. 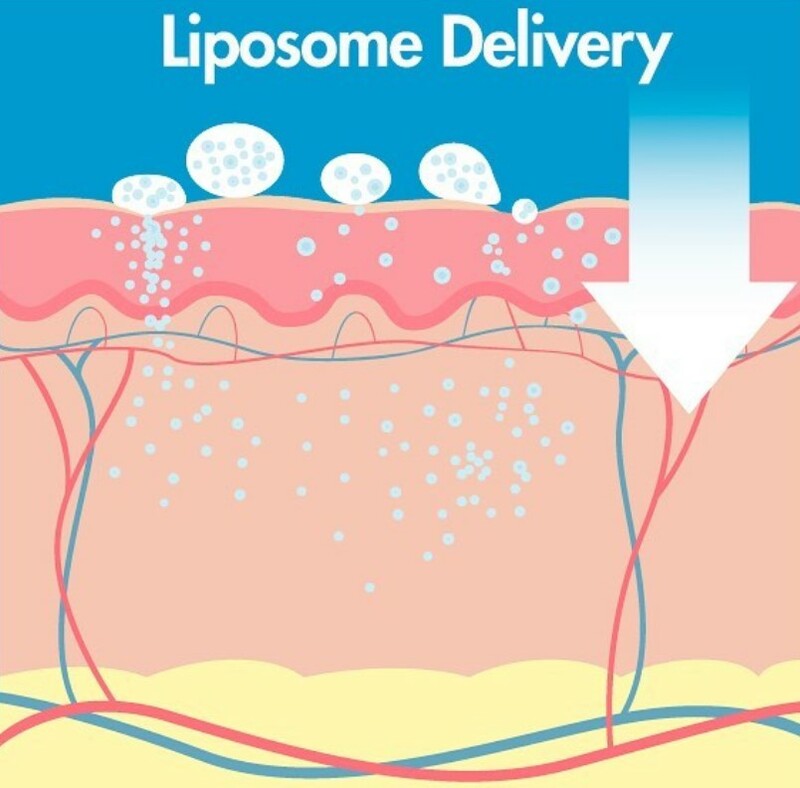 Use regularly to discover fuller, firmer, younger-looking skin. After cleansing and preparing your skin, apply a liberal quantity of the 5-in-1 complex to your face, neck and décolletage.